WTF? Only one ‘blade’? Loser. 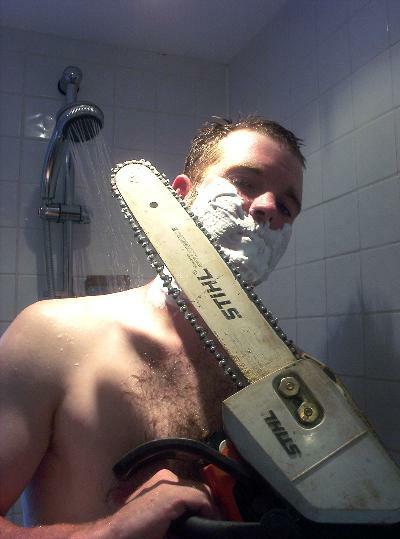 If that isn’t shaving like a man. I don’t know what is.